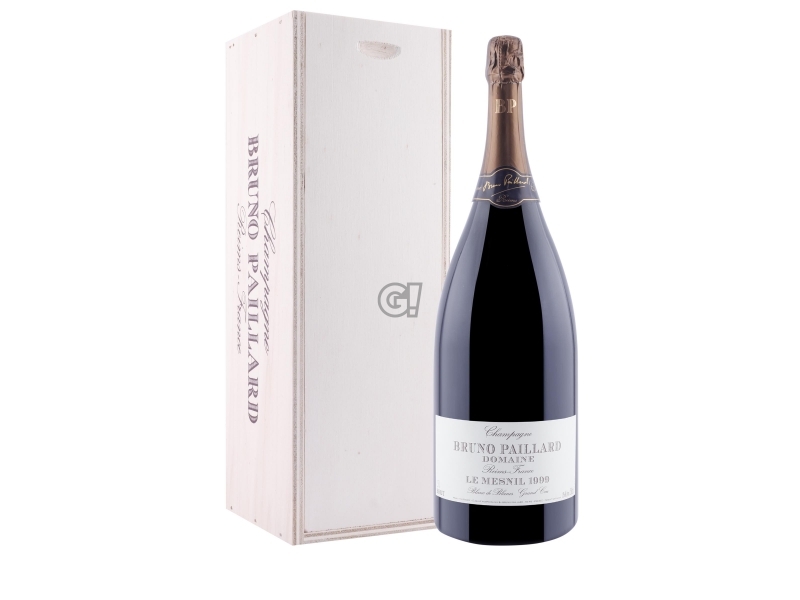 The Champagne Blanc de Blancs is 100% Chardonnay and it is only assembled using a single variety coming from the Grand Cru villages of Oger and Le-Mesnil. 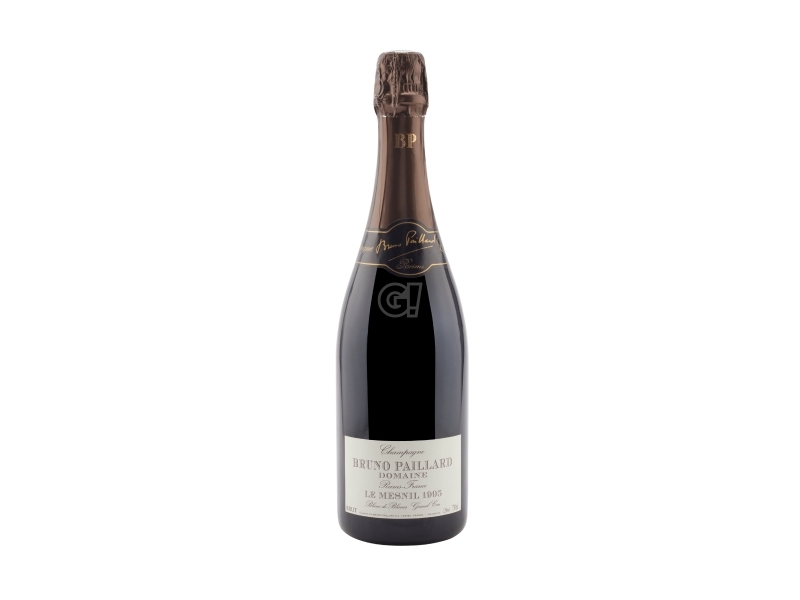 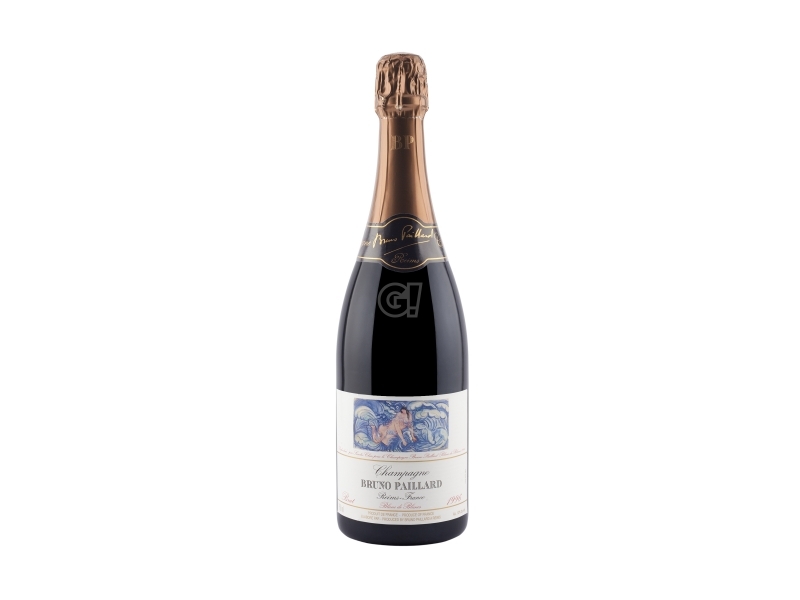 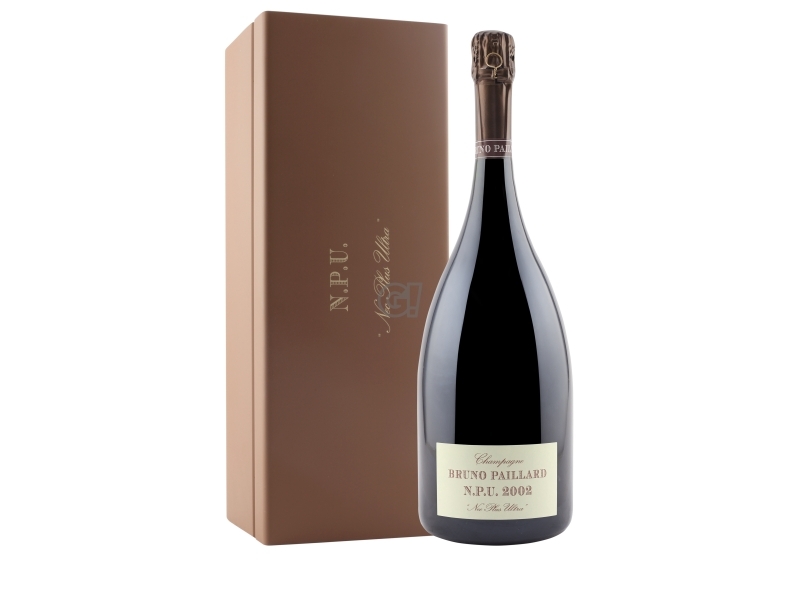 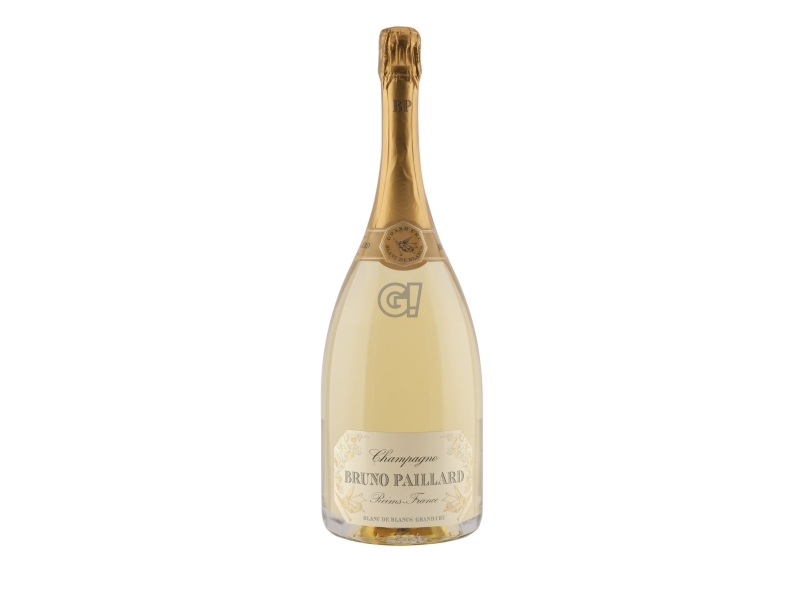 Affectionate of the Maison will soon understand that this Champagne is the best of Paillard. 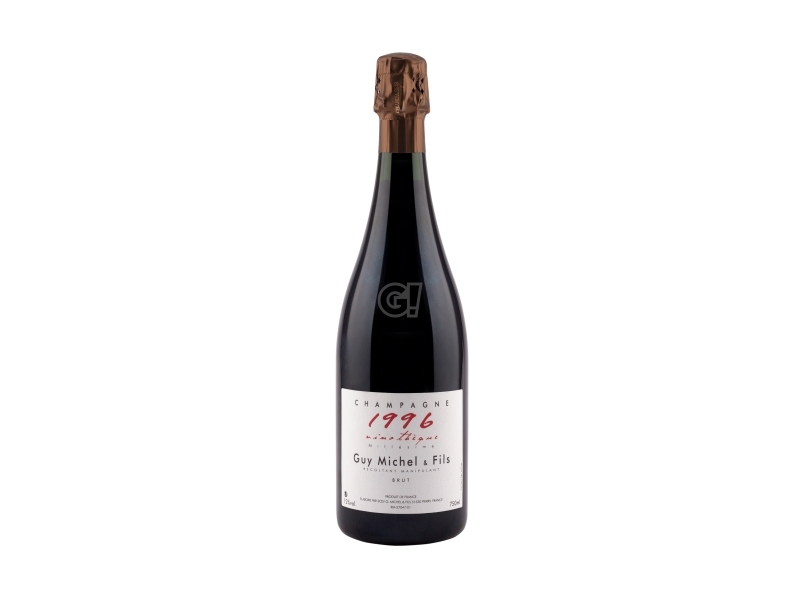 Selected vintages 1995, 1996, 1999 and lately 2002, going beyond every previous success. 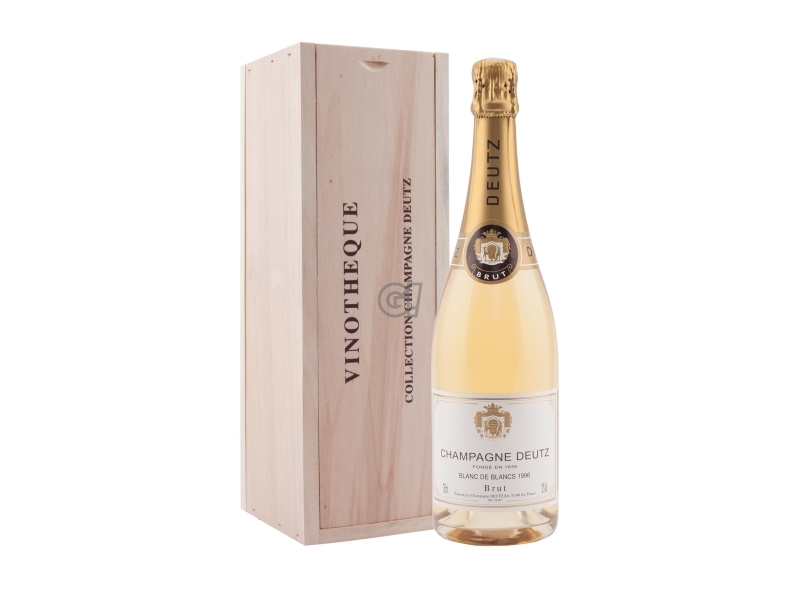 Disgorgment February 2013.